A Federal High Court in Lagos on Wednesday entered judgment against the National Electricity Regulation Commission and electricity distribution companies in a suit opposing the Federal Government’s bid to increase electricity tariff. Justice Mohammed Idris declared as null and void any hike in electricity tariff that did not comply with the provisions of the Electricity Power Sector Reform Act 2004. 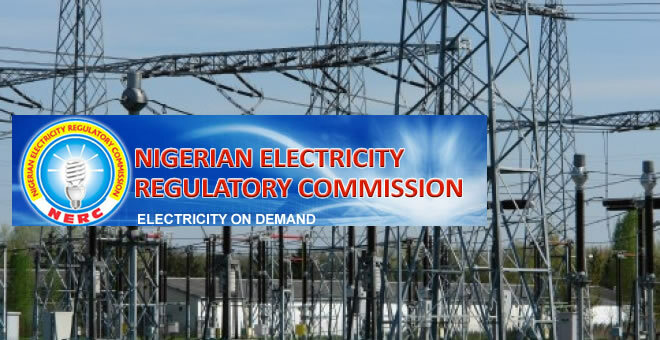 The judge declared the decision of the defendants to embark on electricity tariff hike as hasty and ordered immediate reversal to the status quo. He also awarded a cost of N50,000 against the respondents in favour of the plaintiff in the suit. 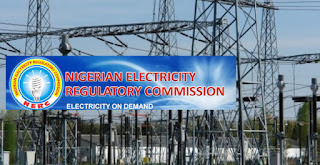 The suit was filed last year May by a Lagos-based lawyer, Toluwani Adebiyi, following announcement of proposed electricity tariff hike by the then Chairman of NERC, Dr. Sam Amadi. Adebiyi had urged the court to stop any hike in electricity tariff until there had been a meaningful and significant improvement in power supply to at least 18 hours in a day in most Nigerian communities. Justice Idris had since May 28, 2015 restrained NERC from giving effect to the proposed hike pending the determination of the suit. In his final judgment in the suit on Wednesday, the judge berated the commission for embarking on the proposed tariff hike despite the court order. “The upward increment in tariff was hasty and procedurally ultra vires. The review was done in a breach of existing order. This again was hasty, reckless and irresponsible. The court has the inherent jurisdiction to undo what has been done by a party in self-help. “The increment in tariff by the 1st defendant, while parties were before the court and there was a subsisting order for status quo, is hereby declared illegal. “The 1st defendant is hereby directed to reverse to status quo. The 1st defendant is further restrained from increasing the electricity tariff except in strict compliance of the provisions EPSRA and the procedures stipulated in section 76 of the EPSRA. “N50,000 cost is awarded against the defendants in favour of the plaintiff. That is the judgment of the court,” the judge held. He declared the electricity tariff hike and procedural and rebuked NERC for what he declared as executive recklessness, which he said could only breed lawlessness.